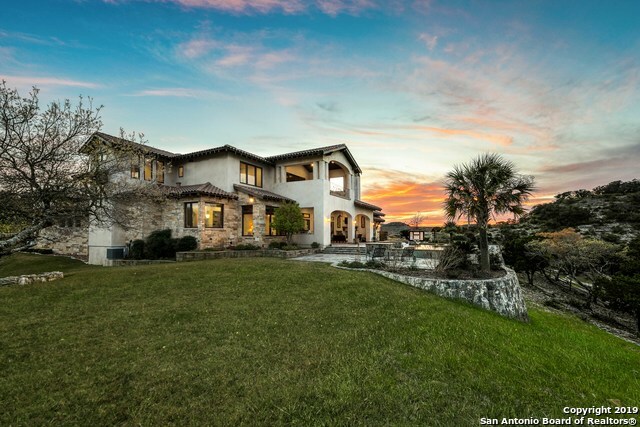 All ESTANCIA homes currently listed for sale in Boerne as of 04/18/2019 are shown below. You can change the search criteria at any time by pressing the 'Change Search' button below. If you have any questions or you would like more information about any Boerne homes for sale or other Boerne real estate, please contact us and one of our knowledgeable Boerne REALTORS® would be pleased to assist you. "This Texas Hill Country Estate located in BOERNE,TX. Estancia At Thunder Valley estate is famous for its incredible grandiose appearance and one of a kind building site. 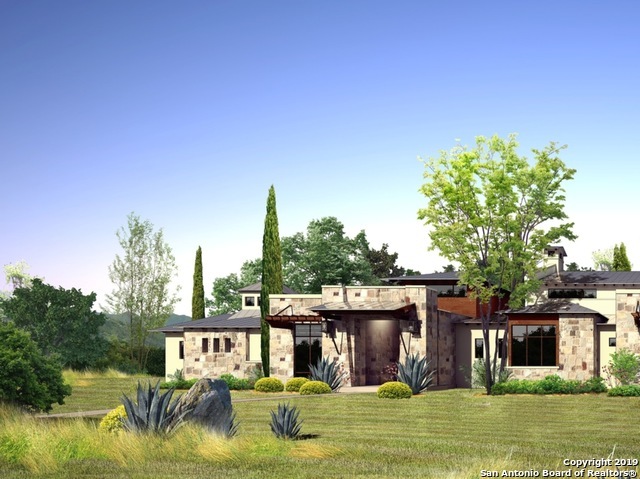 *TO BE BUILT* Home By Stadler Custom Homes designed by award winning Gustavo Arredondo of A Design.Private 9+acre lot that offers fabulous views and is surrounded by private park/pond.Offers unsurpassed privacy paired with the opportunity for an amenity & activity filled lifestyle." "Private/Gated Estate w/ long distance views, living rm w/ double sliding doors creating an exceptional indoor/outdoor entertaining experience.Chefs kitchen w/stainless steel appliances, office w/ fireplace, bar w/ 500+storage wine cellar, custom wrought iron throughout,dual master closets both cedar lined, smart home w/security cameras, theater room with walk out covered balcony, infinity edge pool w/pebbletech plaster.2 additional lots available to purchase to protect privacy and views." "Find your Fiesta fun in the Oversized Covered Patio or plant some seasonal vegetables in the garden as children enjoy the Play house and Pool. Set up an outdoor kitchen or enjoy the gourmet kitchen with granite countertops, Wolf 6 Burner Gas Stove, and Bosch SS Appliances. Every bedroom has its own bathroom! Master Suite AND a Secondary Bedroom/Bathroom(Office) Downstairs . Gameroom with Wet Bar & Media Rm with surround sound. Impressive Neighborhood Amenities! NEISD/ Near HEB/ Panther Springs P"
"Prestigious Estancia Subdivision with Guard gated community of The Heights at Stone Oak. 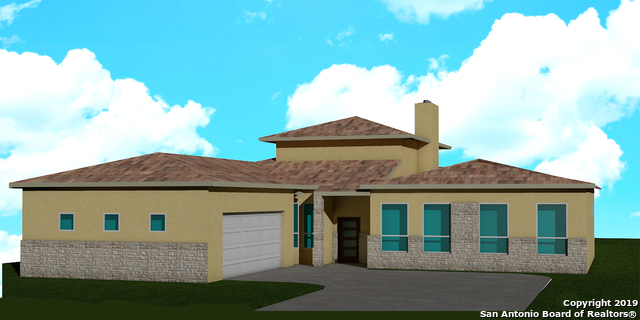 Come to see this beautiful New Home, work with the builder on the finishes of your dream house. Unique Custom Home. Call with questions or to request a showing. One of the few New Houses under 500K in the Heart of Stone Oak area under NEISD schools district with Hardy Oak and Lopez Elementary and Ronald Reagan High School. Clubhouse with pool, tennis, basketball and a lot of facilities to enjoy. Investors op"